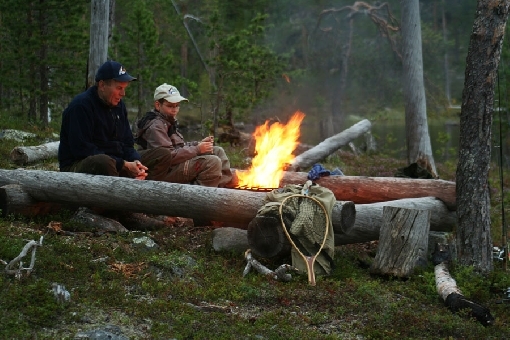 This section provides information about fishing licences and safety, as well as other background details relating to fishing in Finland. Fishing waters and recreational fishing are part of the Finnish identity – just like delicious fish dishes are part of enjoyment of life. On a fishing trip, people take it easy.